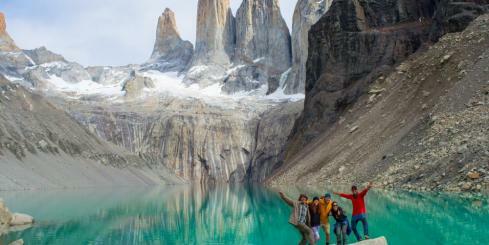 Torres del Paine National Park in Chilean Patagonia is one of the world's premier hiking and trekking destinations where you'll experience towering granite spires, stunning blue glaciers & lakes, and llama-like guanacos. 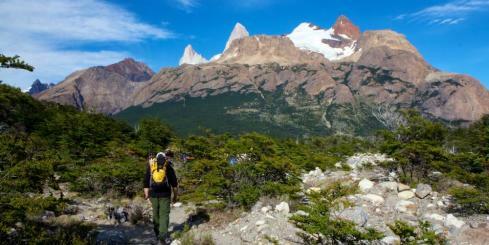 The famous W-trek is a strenous 8-day trek through the most spectacular vistas in the Park. 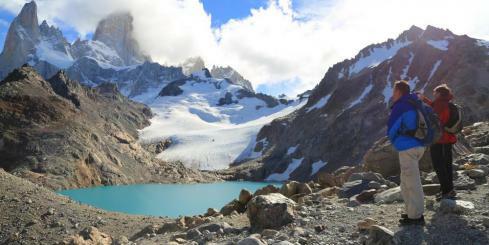 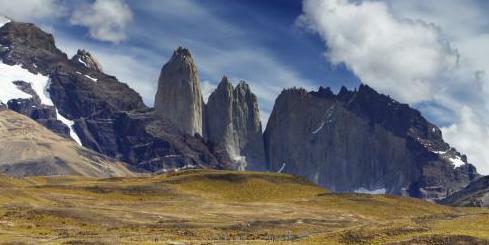 Patagonia extends into Argentina where you can combine hikes in Chalten and the Fitz Roy range with Torres del Paine. 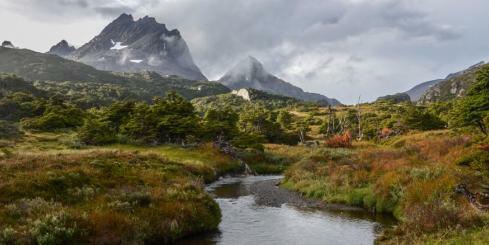 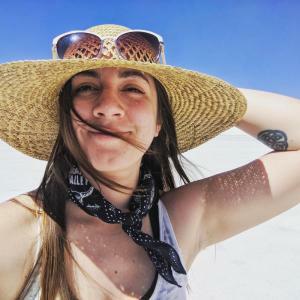 Treks in Patagonia will take you through temperate rainforests and expansive glaciers across the Andes and into the Argentinian grasslands, deserts, and arid steppes. 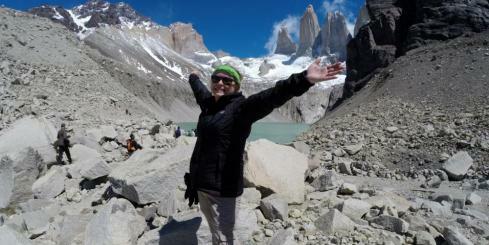 Hike with crampons over Perito Moreno Glacier for a unique trekking experience. 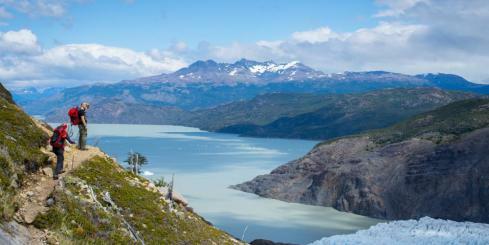 Adventure Life's expert team of South America travel planners is ready to help you plan your expedition into the heart of wild Chile.